Paver Savers has a partnership with Coastal Source to provide you with custom audio and lighting solutions to enhance your outdoor experience. Well designed and executed landscape lighting will transform your yard. Enjoy true indoor, studio-quality sound in your backyard. High-quality PVC railings, new steps, stone pathways, & fire pits are available. Add curb appeal and value to your home. 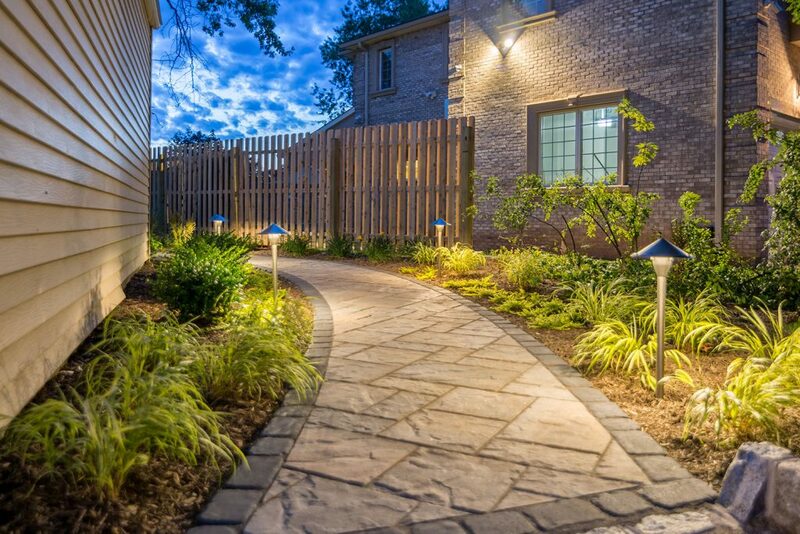 Well designed and executed landscape lighting will transform your yard into a sensual night garden you won’t want to leave. With creative techniques such as uplighting, backlighting, path lighting, wash lighting and shadowing we can create dramatic patterns of light and shadows to highlight your landscaping. Dazzling visual intrigue will set a mood that opens possibilities for entertaining or relaxing. Enjoy true indoor, studio-quality sound in your backyard. 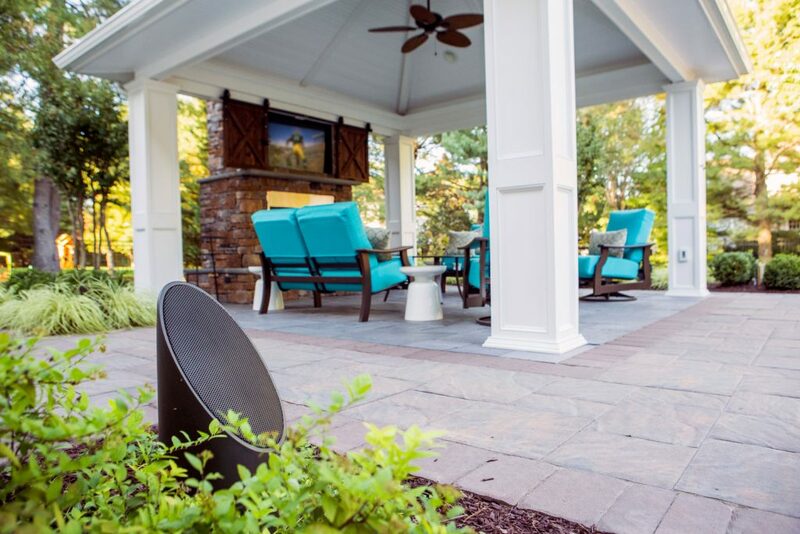 No matter what type of music you like to listen to, we can design an outdoor audio system that delivers crystal clear, distortion-free music at all volume levels. Whether you want to enjoy soothing background music or host a lively dance party, these innovative speakers are designed to deliver optimized sound directed to specific areas throughout your yard. Once you hear it, you can’t do without it! For safety or function, we can add outdoor features to add to your landscape. Secure stairs with high-quality PVC railings. 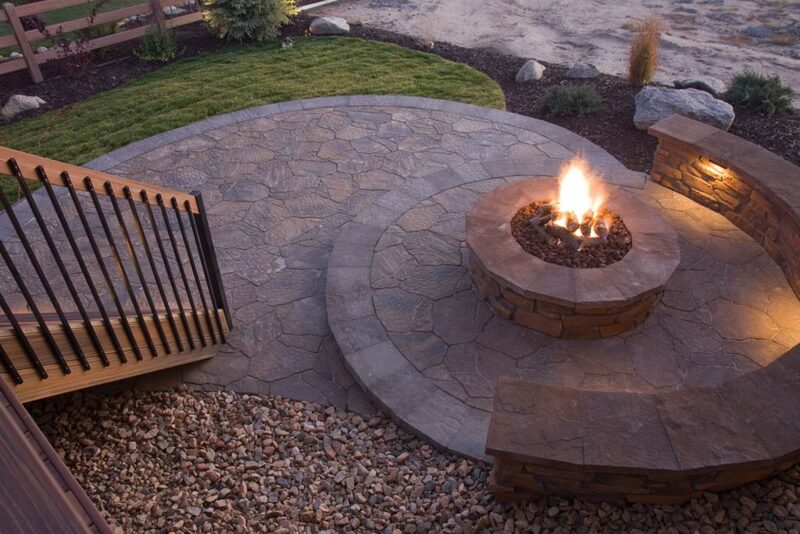 Picture a new set of steps, a stone pathway addition or your family gathered around a fire pit. These features will compliment your existing landscape to add functionality and interest. 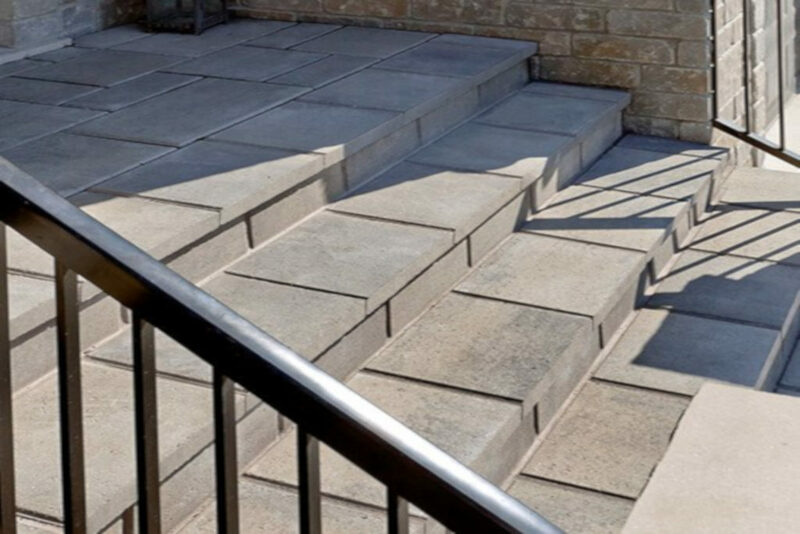 Concrete overlays are a durable and cost-effective solution for existing concrete slabs or stairs. These beautiful stones will transform plain steps into elegant staircases; the perfect mini face-lift to add curb appeal and value to your home. Check Out our Restoration Services as well!